That is, made online using rgbuilder or something of the sorts. I would love one in 100% maple. Maple body/maple neck and board. I also I´d love one with swamp ash body, maple neck and board. Eh, I've already got my dream customized PGM but I'm not going to bore everyone with posting the same pics I posted in another recent thread. I'll just say I've already got one and leave it at that. 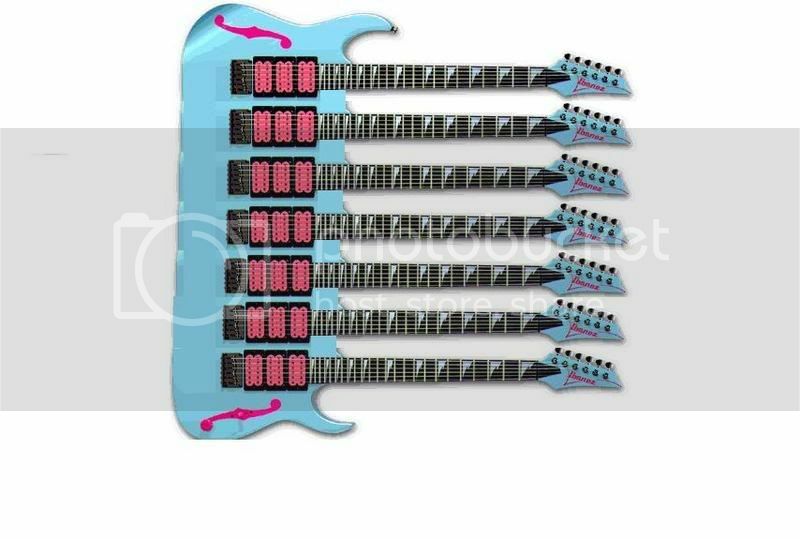 Mine would be the PGM301 except without the Signature Model part! I love the guitar, I just have mixed feelings about it being someone else's signature model. I don't have a clue why but it wouldn't work with the image formatting. PGM 300/301, but with an Alder body instead of a Basswood body. And maybe a H-S config. 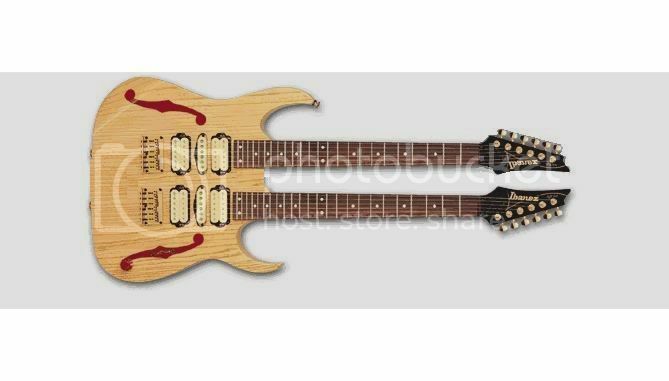 I see that and I instantly picture Paul Gilbert playing Master Exploder. Or maybe when Mike Portnoy wants to do a Cheap Trick tribute. Add f-holes and we are done!